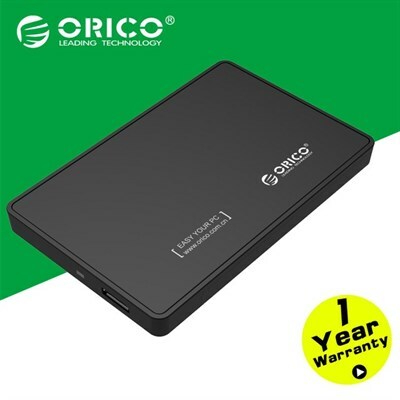 Ideal solution for connectivity between 2.5 inch hard drive and computer. it provides stable data transfer yet is compact designed, easy to tuck it into your pocket or bring it anywhere. Also is backward compatible with USB2.0 and 1.1 connectivity. no installation of drivers required, plug and play supported. Windows: XP / Vista / 7 / 8 / 10(Both 32-bit & 64-bit versions) & MAC: OS X.
I generally have had good experience with ORICO products. 9 out of 18 users found this review helpful.